Damascus (AFP) - A bomb blast hit Damascus on Sunday, in a rare attack in the Syrian capital that has been largely insulated from violence during nearly eight years of war. Syrian state news agency SANA said a "bomb blast" had hit southern Damascus "without leaving any victims". 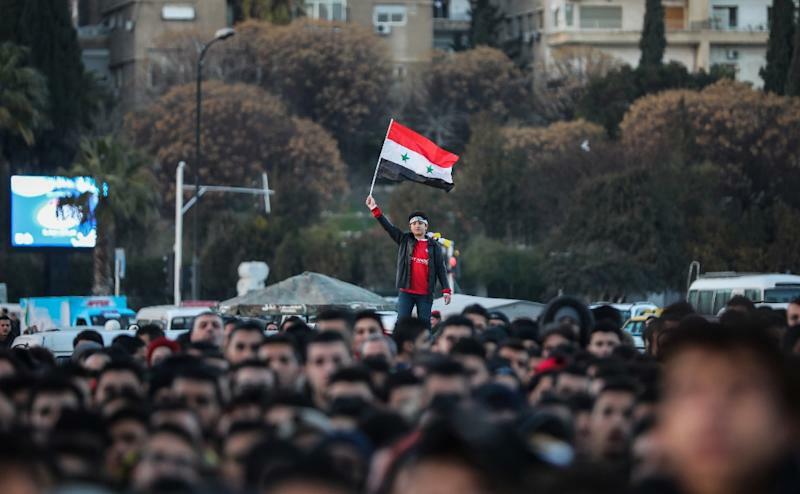 The regime in May reclaimed a final scrap of territory held by the Islamic State group (IS) in southern Damascus, cementing total control over the capital for the first time in six years. 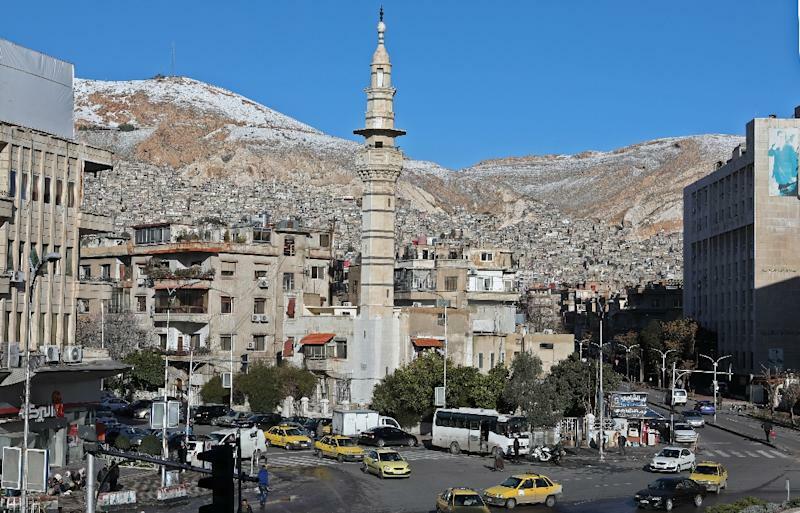 Observatory chief Rami Abdel Rahman said Sunday's blast appeared to be the first attack in Damascus since a car bomb over a year ago that caused no casualties. 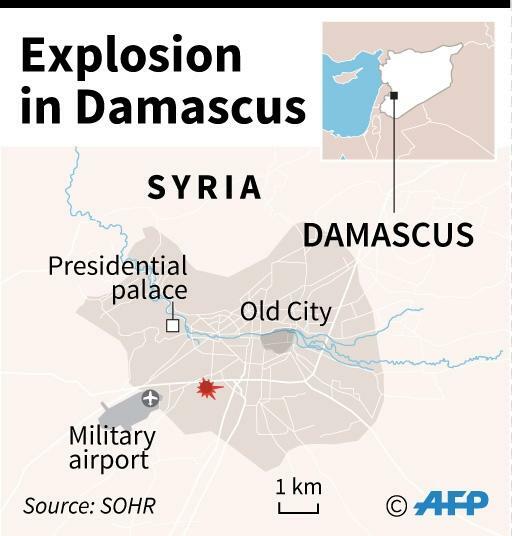 Damascus has been largely spared the worst of the country's multi-faceted war, but several bomb attacks have shaken the city. Turkish President Recep Tayyip Erdogan has threatened to launch a new onslaught in Syria against the Kurdish People's Protection Units (YPG) -- forces Ankara deems "terrorists". In a conference call with Turkish troops who participated in last year's offensive, Erdogan on Sunday said "they will never dissuade us from continuing our fight in Afrin". Residents in the Kurdish-controlled city of Qamishli protested Sunday to mark the anniversary of the Turkish offensive on Afrin. Thousands took to the streets holding photos of fallen Kurdish fighters and banners that read "no to Turkish occupation" and "it's time to free Afrin", while the YPG pledged in a statement to continue its struggle to retake the city. It came after SANA, quoting a military source, said Syria's own air defences went into action after Israel on Sunday launched air strikes on the south of the country. Israel has pledged to stop arch foe Iran -- one of Assad's main backers -- from entrenching itself militarily in neighbouring Syria. It has carried out hundreds of air strikes there against Iranian targets and those of Tehran's Lebanese ally Hezbollah.